I can't recall I've ever seen tree sparrows around the house. 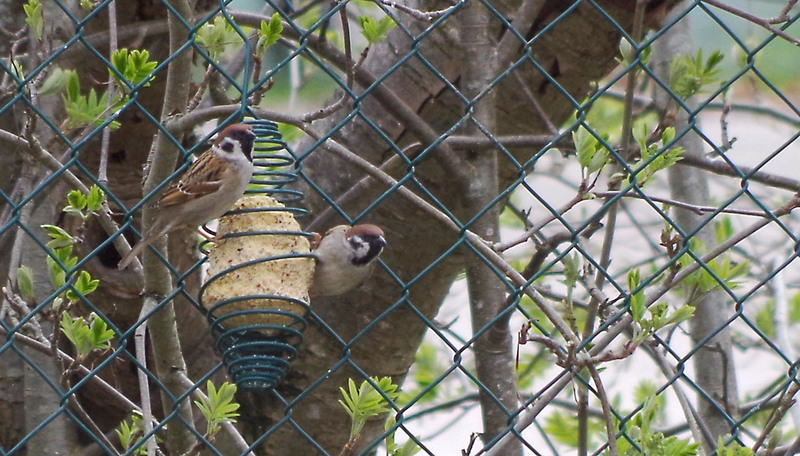 But a couple of weeks back, we noticed a pair at our feeding station. And they are still here! Hedegärde, Uddevalla, on April 27, 2017.